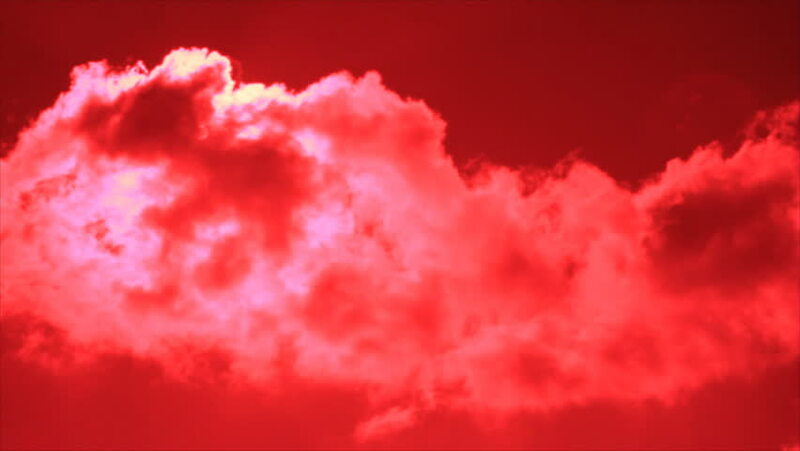 hd00:15Time lapse video footage of bloody red clouds passing in the sky. hd00:15LOOPED Clouds Abstract Sky Time Lapse for different events and Projects!!! !